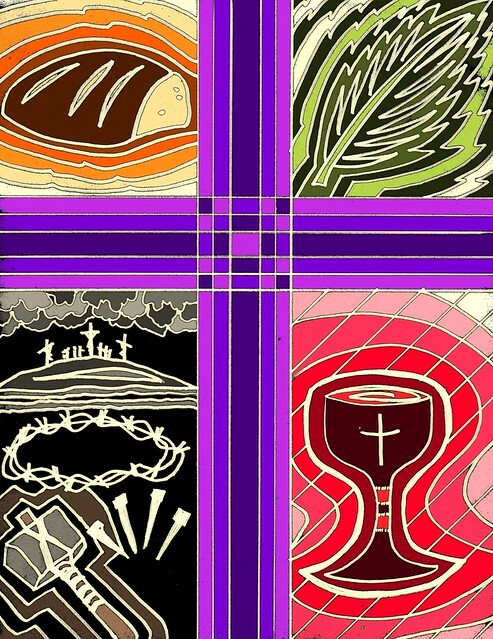 I am working on an invitation to invite the community to worship with Fayetteville First United Methodist Church during Holy Week and would love to feature this image on our card- it is amazing. Please let us know if we have permission. Hi Tina, thanks for the email request. Please feel free to use the image on your card. God bless you all this Easter. Thanks Ali. Please feel free to use the artwork for those purposes. Thanks for asking. God bless you and your church.